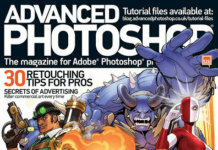 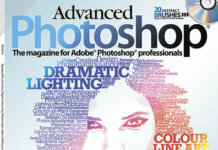 Free download direct link Photoshop training journal in 2009, may 58 number “Advanced Photoshop”. 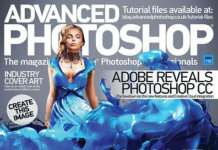 Here you will find a huge amount of useful information about image processing, color enhancement, correction and more. 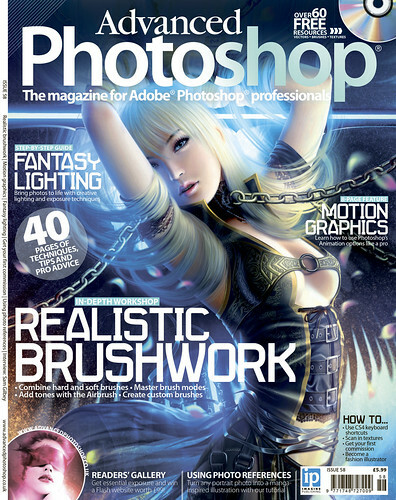 Download a copy of the magazine Pro Photoshop lessons on our website without registration.